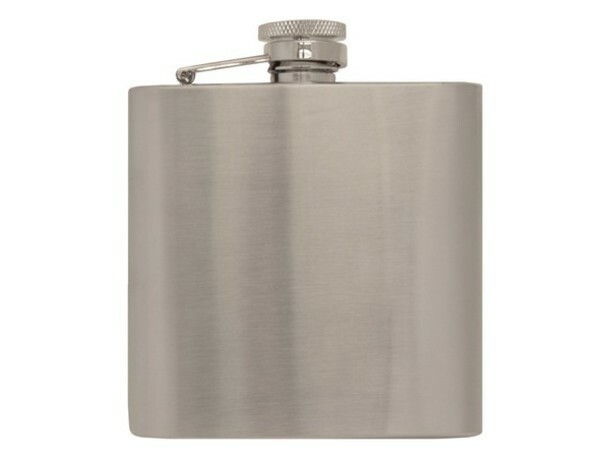 wegetpersonal: Own a medium sized hip flask at which is made up of stainless steel and has the capacity of 18cl. It can also be engraved by the text of your choice. You can buy it at a price of 31 pounds only.